Vinson: Black History Month: U.S. Representative John Lewis -Bleeding for a Cause! Actually the recent death of Rock 'n' Roll Hall-of-Famer Chuck Berry launched the conversation. For those unaware, Berry, a black man from St. Louis, Missouri, died at age 90 on March 18, 2017. Songwriter-guitar player-showman extraordinaire, Berry is best remembered for rock standards such as "Johnny B. Goode," Maybellene," "Roll over Beethoven," plus his signature 'Duck Walk,' a funky dance move like none other. Back to the conversation: I was talking to a young, male college student about Berry's death. The student, threadbare jeans, shoulder-length hair, said he didn't know much about Berry. 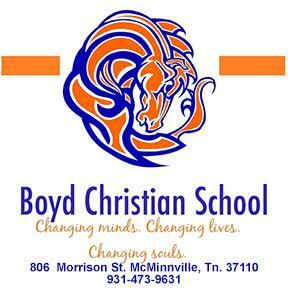 However, the student proclaimed he was "really into Jim Morrison and The Doors." I asked the young Doors' fan if he'd ever heard of Ray Manzarek to whish he replied no! I lightly scolded him, alleging he couldn't lay claim to being a die-hard Doors' fan by being ignorant of Manzarek's key role in The Doors' success. With that, I went back in my archives, pulled up a piece I wrote approximately four years ago, and let the young man read it. Years later, it would be described as that "creepy organ line that adds a weirdo menace to what outwardly is a rock `n' roll pick-up song." The first time I heard it was sometime in the summer or early fall of 1967. I was a thirteen-year-old-adolescent who enjoyed just about anything and everything that could be genuinely categorized as rock 'n' roll. And, yes, it was the haunting organ intro--a sound somewhere between the Fillmore West on Saturday night and a church funeral on Sunday--that really grabbed me . . . still grabs me! As some might have guessed, I'm referring to the unique organ music of the timeless hit "Light My Fire," performed by iconic Rock 'n' Roll Hall of Fame group The Doors. Hardly a week goes by that I don't hear "Light My Fire" on radio station FM 105.9. Other than the guitar intro on The Animals' "House of the Rising Sun," or the drum intro on The Ventures' "Wipeout," I can't imagine a more recognizable intro to a rock 'n' roll tune than keyboardist Ray Manzarek's organ work on The Doors' "Light My Fire" (as well as the organ solo on the long version of the same song). Just a few years back, a teenager told me his favorite group was The Doors. The ironic part is the teenager thought The Doors was a current, active group, and didn't realize Jim Morrison had been dead for over forty-five years. When I gave him brief history of the group, he was like, "Ah, no way, man! That's what I call legit cult status!" The 1967 release of "The Doors," which featured "Light My Fire," was the first in a series of Top Ten albums in the United States. It was followed by "Strange Days" (1967), "Waiting for the Sun" (1968), "The Soft Parade" (1969), "Morrison Hotel" (1970), "Absolutely Live" (1970), and "L.A. Woman"(1971), earning 19 Gold, 14 Platinum, and 5 Multi-Platinum album awards in the United States alone. Still, The Doors reportedly have sold 100 million albums worldwide. Indeed, many will directly attribute the band's mega success to lead vocalist/front man Jim Morrison, who possessed a Frank Sinatra-crooner-like voice that darkly contrasted with a leather-clad, hedonistic persona--artistically capped off, albeit, by dying in a bathtub in Paris, France, at the young age of 27, spawning "Jim Morrison is Still Alive" clubs around the world. And, true enough, Jim Morrison remains as large a part of rock culture as about anyone you might care to name. Other than Elvis Presley, I wager Jim Morrison has been written about and talked about as much anyone in rock history. 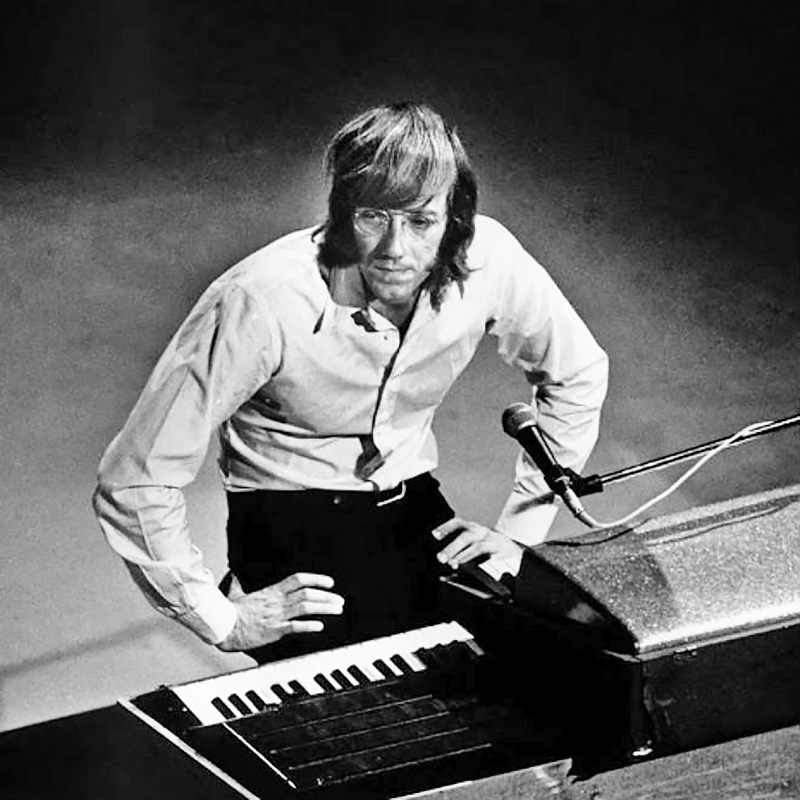 Ray Manzarek forced listeners to pay attention to organ players via his unique touch on The Doors' "Light My Fire." Sadly, Ray Manzarek, at age 74, died of bile duct cancer at a clinic in Germany, on May 20, 2013. With pun, Ray Manzarek helped open 'the doors' for organists in rock 'n' roll. After reading the above column, the young college fellow, similar to the other Doors' fan four years prior, looked up at me and exclaimed, "Wow!' For me personally it was a case of Rock 'n' Roll déjà vu.